Do I need the DVS Expansion Pack? 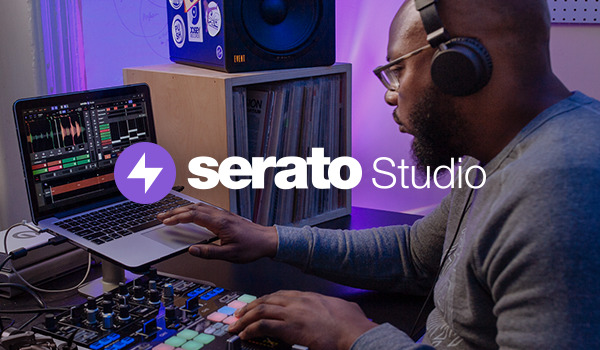 To use any of the hardware below with Serato Control Vinyl or Serato Control CDs, you will need the Serato DVS Expansion Pack. Key shift and key sync with perfect audio quality.